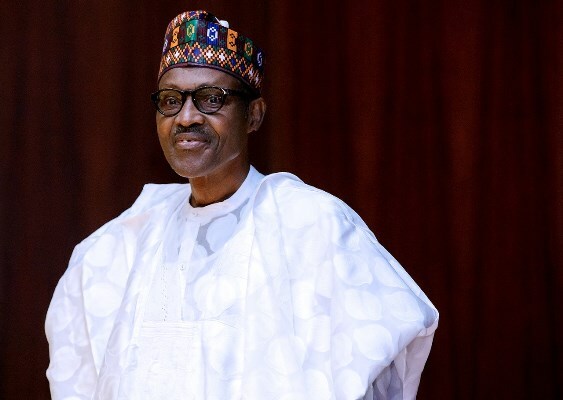 Nigeria revises policy to pep-up living standard – Royal Times of Nigeria. Nigeria has revised its policy on Population for Sustainable Development to engender an improvement in the living standards of the people. Mr Akinremi Bolaji, Minister Plenipotentiary, Permanent Mission of Nigeria to the UN, unveiled the policy while delivering Nigeria’s Statement to the Economic and Financial Committee of the UN General Assembly. He said that in accordance with global agenda that began in 2015, Nigeria’s National Policy had been revised to align with the 2030 Agenda for SDGs. The policy, he said, aligned with the Paris Agreement on Climate Change, The Addis Ababa Action Agenda on Financing for Development and Africa’s Agenda 2063. It is designed to align with the principles of the SDGs to address the issues of women and girls regarding their health, education and elimination of all forms of violence against them, he said. “The policy emphasises the improved standards of living and quality of life for all Nigerians,” he said. The Nigerian official said the scope and complexity of Illicit Financial Flows, recovery and return of stolen assets had increased in the last one year. He also pointed out the collaboration between Nigeria and Norway, together with some development organisations on the issue, which culminated into a conference recently in Abuja. He said the measure underlined the need to harness the full potential of the existing institutional and policy frameworks as transformative instruments for economic growth and poverty reduction. Bolaji said the conference recommended the establishment of an intergovernmental body to tackle the menace of illicit financial flows and to enhance the recovery and return of stolen assets. “In furtherance of this, Nigeria will avail itself the opportunity offered by the 72nd Session to secure the commitment of Member States. “This is to update and implement the General Assembly resolution on combating illicit financial flows (IFF) and enhance asset recovery in order to foster sustainable development. “We implore member states to cooperate to combat illicit financial flows, recover proceeds of crime, ensure the return or disposal of recovered stolen assets to countries of origin. “This is by taking measures to prevent, detect and deter in a more effective manner, the international transfer of proceeds of crime and funds of illicit origin,” he said. According to him, Nigeria is making efforts to ease and improve on the cost and time of doing business. “Nigeria believes that the free flow of private investment (both foreign and domestic) is both beneficial for the local economy and vital to sustainable development. “Recognising the important role of transparency, we call for a just and fair international financial system that also takes due cognisance of the peculiar needs of developing countries. “That is the path to sustainable economic prosperity for all. In this regard, towards the latter, Nigeria seeks to work with member states and other relevant actors,” Bolaji said. According to him, however, many factors, including desertification is a pressing environmental problem, afflicting many countries, including Nigeria, leading to increasingly tenuous livelihoods. He said the Lake Chad, which supported millions of people, had shrunk to 10 per cent of its size within the last few decades, fuelling large-scale migration and conflicts in the area. “On our part, efforts have been made to stem the tide. Nigeria has put in place a National Environmental Policy, a Drought and Desertification Policy and a Climate Change Response Policy and Strategy.